Living Earth Television’s newest initiative is Africa: A Different Story. We are working with the Africa World Documentary Film Festival and others to find the finest documentaries from Africa’s filmmakers to tell a more nuanced, balanced, in-depth story of life in the countries of the varied regions of Africa and the African diaspora. Counterbalancing the images of Africa as a continent of exotic wildlife, starving children, and conflict, we are seeking to bring American audiences and students a view of contemporary African life, in cities and villages around the continent, where normal life and commerce are thriving. We are seeking outstanding documentary films by African filmmakers to bring a more complex and positive story to American viewer. Please check back soon for updates on the Africa: A Different Story project from LETV. Living Earth Television is preparing English versions of outstanding documentaries about China, made by Chinese filmmakers, for broadcast on the PBS World Channel. The first broadcast, of One Child, was in May of 2017. Additional films will broadcast in the coming months. Below are descriptions of three of four films in our initial series, China Inside Out. One Child tells the heart-wrenching and inspiring story of three families who lost their only child in the 2008 earthquake that devastated much of Sichuan, and their efforts to rebuild their families in the aftermath of tragedy. 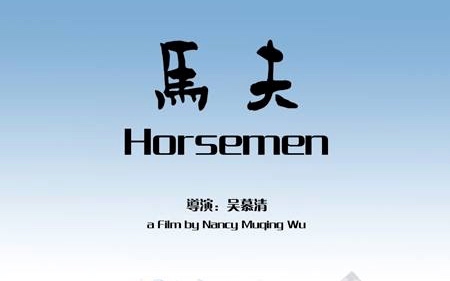 Horsemen follows a three-generation Muslim family in Sichuan Province as they struggle to make a living with the horseback treks for tourists through the wild and glorious mountains of the province. The film offers a unique glimpse into labor relations in a rapidly changing economy, and is set against a backdrop of the celebration of the major Muslim holiday Ramadan, a rare window into a Chinese Muslim community. 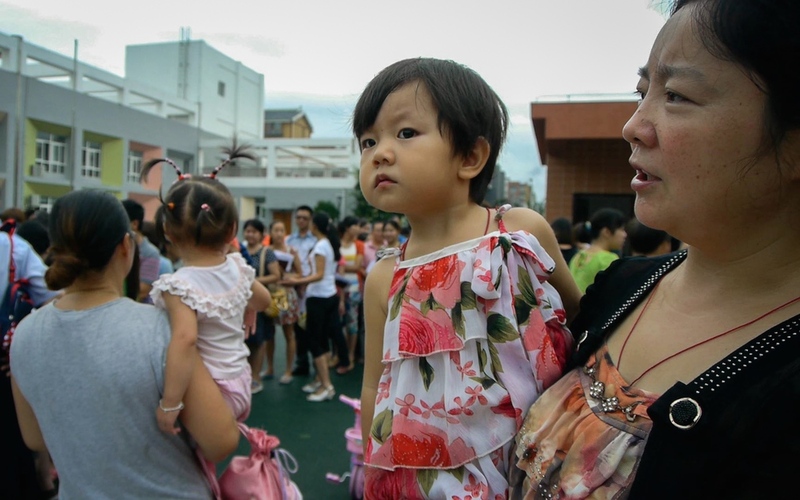 Kindergarten is an intimate and endearing view by one of China’s most beloved filmmakers, shot from the children’s eye level, into a year at a boarding preschool. Common in China since the 1960s, schools like this one serve families with children from two to seven years old. Parents drop their children off on Monday morning and pick them up Friday evening. None of the children have siblings, and all are learning to play and work together in preparation for school.